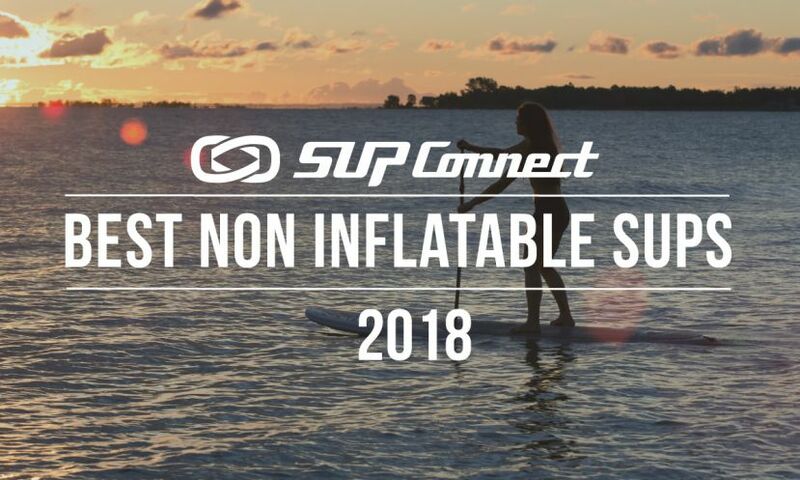 ONTARIO, Canada - World explorer and Starboard SUP ambassador Bart de Zwart just finished up a 2-day self-supported expedition race on the Muskoka River. Bart de Zwart took part in the Muskoka X Coureur de Bois challenge which he describes as a "race different from anything else." See his story from the race here. After last year's Muskoka river X 130 Expedition race, they made this year the 'Algonquin Outfitters Muskoka River X'. 220 km in two days with a self supported stop on the night after day one. This race is very different from anything else, not only because of the distance, but also because other than with the help of some maps and a compass you have to find the way yourself. You have to bring food, clothing, safety gear, camping gear on your board and race with it for the whole two days. No support whatsoever, other than some encouragements and smiles at the check points. It's different also, because there are 37 portages, places where you have to get your board out of the water and carry it through the wilderness around waterfalls, beaver dams and rapids. The race goes through a national park, over lakes, up river and down river. This big mixture makes it a very special but also very grueling race where mostly half the field doesn’t make it to the finish. There were about 82 paddling teams (SUP, canoe and kayak) 17 teams for the 220 km and 65 teams for the one day 130km which is the last part of the 220km race, on the same route. I was using a brand new Starboard 2016 All Star 14’ x 25”, a board from shaper Mathieu Rauzier which I also worked on during the many R&D trips to Thailand. The All Star is a very new versatile board with a very fast bottom shape and more volume in the nose, which makes it good in Flat water, choppy water and downwinders. And yes, it was even good for a race like this, with the extra volume in the nose I could easily carry the extra 30-40lbs of gear on the board. You had to bring at least two liters of water, for the rest you have to take water out of rivers or lakes with a water purifying tablet. Canada's water is still pure enough you can do things like that. We started early morning at 6:30am sharp. The two-man canoes were off to a quick start, followed by the stand up racers and other solo paddlers. Since I didn’t know the area at all, I was looking at my maps all the time and checking the heading to make sure I wasn’t going to the wrong side of the lakes. Everything looks the same, green and a lot of little bays and false rivers. I had a good pace and distanced myself directly from the other stand up paddlers with some canoes and a kayaks in front of me. At the first portage you can see the difference between the experienced racers and the racers who are experiencing this kind of expedition racing for the first time. I had a waterproof Starboard backpack which I had strapped on the board with two bungees and an extra paddle in case I would break one in the shallow rocky rivers. I could pull my pack from the board in seconds and swing it on my back. Pull the board out of the water and on to my shoulder and walk/run to water entry on the other side of the portage. Sometimes a portage was only a hundred meters but sometimes up to a 1000 meters up hill and down hill though the forest. The weather was better than last year with some clouds and temperatures between 8°C (45°F)and 18°C (60°F). After a couple of hours on several lakes we got to the marsh lands. to get there it was up a small river with many misleading side rivers and small entries, a very difficult place to navigate. Although I was paddling hard, I did notice the shear beauty of the place. But, up river means the current against you and on top of that, we had a demotivating head wind all day. I encountered a few beavers who dove under as soon as they saw my blue and red race monster. I had to climb over at least 10 beaver dams, another natural obstacle in this race. At some point the river was only six feet wide and I was not very sure I was still in the right direction, luckily, the detailed maps helped me to recognize the bends, mountains and other rivers and I did had it right. I thought day one was going to be the easy day with the hard 130km the 2nd day, but it turned out to be a long tough day, paddling by myself almost all day. I was hoping to get to the resting point before dark so I had a good recovery time for the next day. I was padding a constant tempo all day and ate every hour and drank my liquid food all day. Hammer Perpethuem) works best for me, giving me a consistent energy flow without crashing. It was truly a long day, with the twist and turns on the river going on forever, only slowly moving over my maps. Around 8pm, I turned on my navigation light and paddled the last hour in the dark. After just over 14hrs I arrived at my camping spot, tired and cold. I changed quickly into some down-gear I brought, along with a SupSkin drysuit I brought in case it would rain like last year. Wolfgang from SupSkin made me a two-piece drysuit, for easy putting on/off on the board. The organization had a fire going where everyone made their food with the compulsory stove or heating bag. For me it was Chili Mac with beans, nuts and some protein recovery drinks. At 10:30 I rolled out my bivy bag. With only the Patagonia Down pants and jacket in a emergency sleeping, on the hard ground in the bivy bag, it wasn’t all comfort but I was dry and being tired, I had a good sleep…until 5am when I started to eat and prepare my sport drinks for day two. 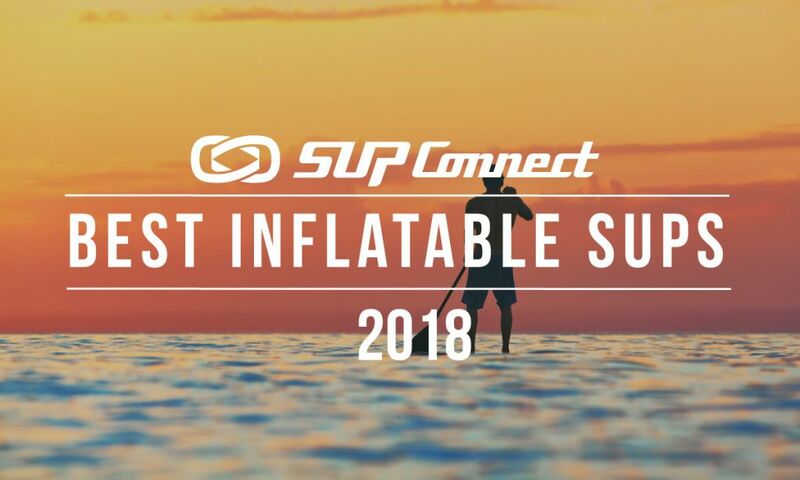 Click here to read more SUP Journeys. We transferred to Whitney, Lake of Bays the start of another grueling day. First we started with about 35km of lakes, easy to navigate with only a few compulsory way points along the way. On this day, we got lucky with the wind. The winds were in my favor on the lakes, 10 knots coming from the behind, making it easier than the head winds on day one. I arrived still fresh and upbeat at the first checkpoint of the day at the start of the Muskoka River. This was fun because finally the river was running with me and I was flying along in the rapids. The many rapids, dams and waterfalls made us carry the board through the portages, sometimes even for 10 minutes. I kept pacing myself hoping to get as far as possible before it would get dark again. And then, maybe the fog would make it a lot harder to find my way. Because of the warmer water and cold outside temperature, 90% of the time a thick fog shows up around 11pm which makes things even more interesting. Your headlamps becomes useless and the compass even more important. After almost 10 hours of paddling, I arrived at the second check point in Bracebridge. Here, you turn on another river but now against the current and things slow down a lot. I started to feel the mileage and the hours of the last two days. And although I didn’t feel like eating, I kept eating and drinking knowing that as soon as I would stop I would bonk and slow down a lot. With a race like this it is key not to stop other than to mix a drink or prepare water. Even if you slow down a little, it is better than taking a break and having to get in a rhythm again. There were many more dams and waterfalls but I kept going. Some of the stronger one-day two-man canoe paddlers passed me but the stand up paddlers were all far behind. Some parts had very strong currents, where your speed is just enough to go forward. I was hugging the sides as much as possible and avoiding the boulders and trees in the water, steadily getting closer to the finish. I made it just before dark to a series of very shallow rapids where you have to walk and push the board though the water to get past it. When it got dark the wind, who helped me in the morning, was still there but now starting to turn against me. I got to the last checkpoint just at 9:30 at night. After this it was just a 25km more but 8km were across a lake straight against the strong winds in the dark. The closer I got the more I was dreading the lake. Being tired and starting to feel cold I changed clothes and ate before I entered the last leg onto the lakes. At first it was as bad as I thought it would be, hammering into the wind and waves making only little progress. Different than the canoes who were crossing, I set my course straight across the lake with only my navigation light on. My headlamp was almost always off, I could only see the contours of the other side of the lake and a small island in-between. I set my first goal to reach the island and then go from there. When I finally got there, I realized that the wind slowed down a little the closer I got to the other side. This helped to raise my spirits and onward I went. At some point I fell in the water after I had kneeled down to check the maps. Now being wet, I was even more motivated to paddle hard and get warm. When I got to the other side and found the little entrance to the last river I felt good having made it. I also realized that it had cost me a lot of effort after almost 14 hrs of paddling today and the 14 hrs yesterday. Later, the race director told me even being that close, some paddlers turned around on the lake and gave up right there. On the river I still thought I was paddling fast but most likely I wasn’t, at this point it was all about just getting to the finish. When I finally got to the finish just after 1 am, I was tired, spent and necked, like I have seldom felt before but I came in first! I went straight to the hot room and put on warm and dry clothes. It took me almost an hour to let my back muscles relax a little. It was like I was still paddling, there so much tension there. Mike Casey came in second, three hours later. He was the only one who also completed the two-day 220km Coureur de Bois and didn't have to give up. 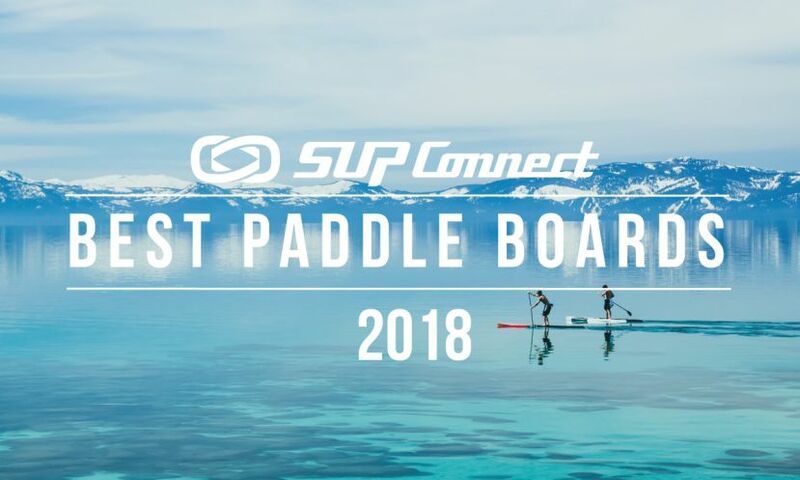 For the one day race, half the SUP racers finished. It took me 31 hrs. By the way, the two-man canoe did it in just over 24 hours, they are very fast with there two-man manpower. More than any other race, the few people and family members who were cheering us on sometimes in the middle of nowhere were a joy. It was in the middle of day two where I remember two specific families. One was during the day, I could only see them from afar but they shouted everybody’s name and danced, cheered and made music. The other had the horns going, drums and many cheers, I don’t know who you are but you did make all the difference. This was an extraordinary race, which makes you go very deep and meet your inner self. It was spectacular scenery and an amazing paddling crowd. Thanks to Mike and Rob for a very well organized race. Infos at muskokariverx.com Another big thank you to Starboard for making again the fastest board and Starboard USA for helping with shipping. 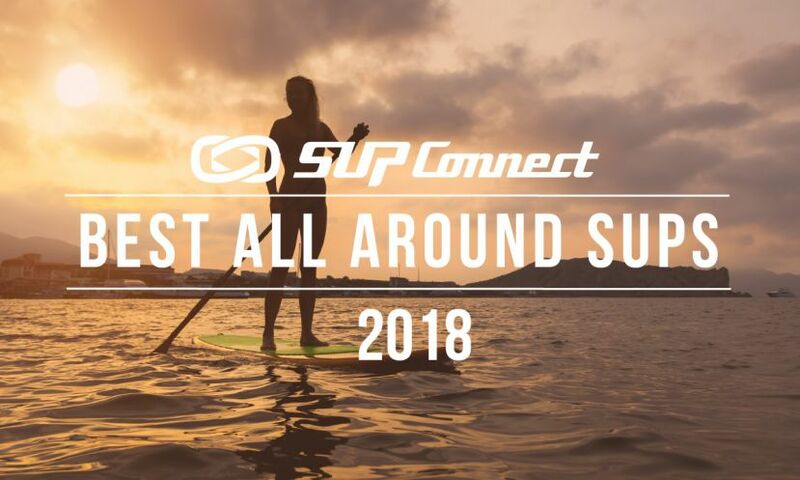 To view more SUP Journeys from Bart de Zwart, click here. 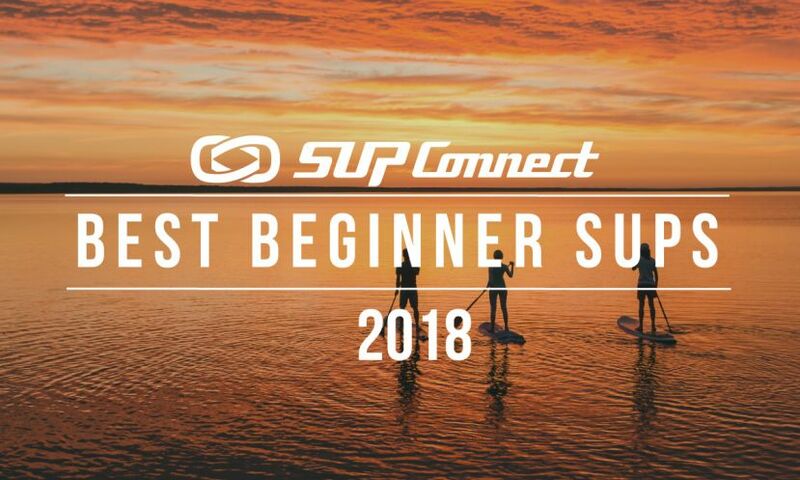 Have you been on a SUP Journey and want to share your story? Email our editor!